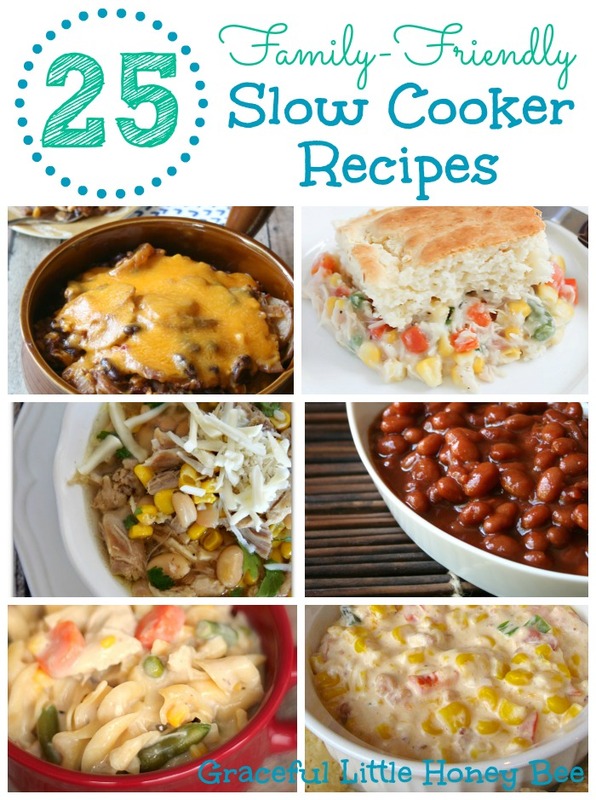 If your like me, then you love your slow cooker and are always on the lookout for new family friendly recipes to try. If that’s true then your in luck because these 25 family-friendly slow cooker recipes are low fuss and mostly healthy (with a few no so healthy ones mixed in). I hope you enjoy and I can’t wait to try these recipes out along with you! My crock pot is my favorite kitchen gadget. It makes cooking for my family so easy! 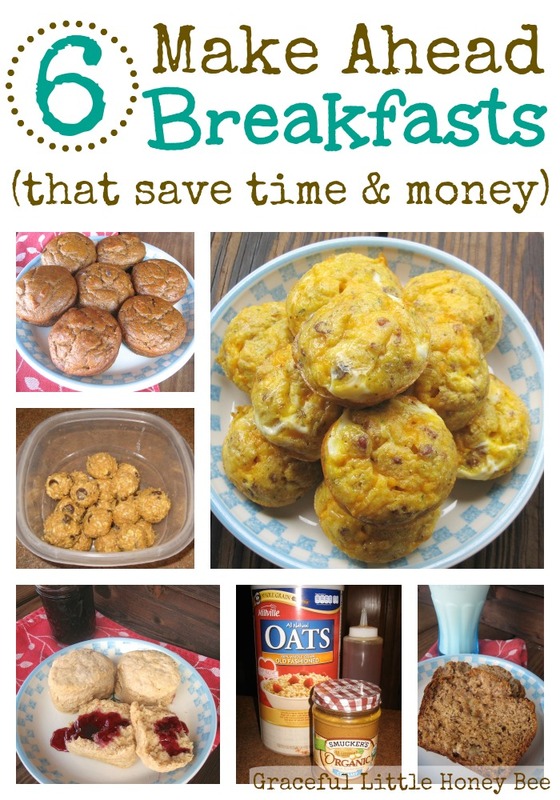 Now thanks to you I have a lot of new crock pot recipes to try! Slow cookers are my go to for those busy days I know I am not going to have the time to cook a big meal. 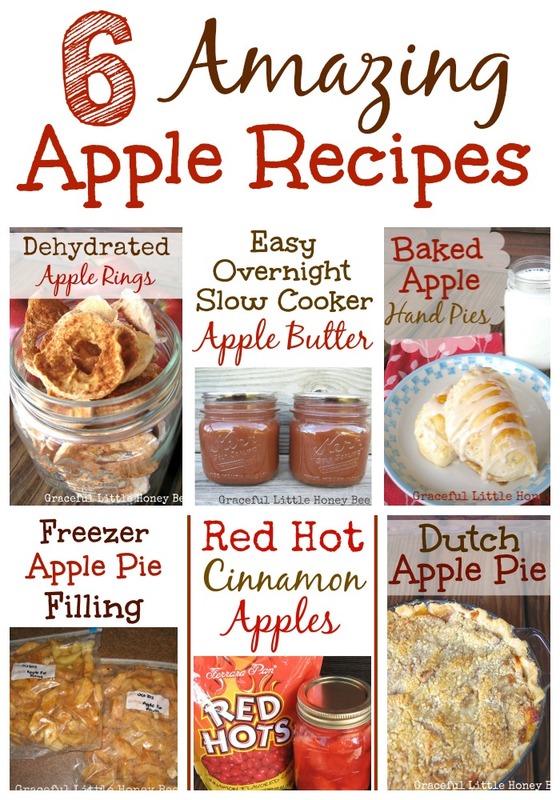 I LOVE this round up and can't wait to try some of these recipes. Thank you so much for sharing! PINNED! I clicked on the Slow Cooker Easy Chicken Pot Pie recipe, although it looks tasty, it is not a slow cooker recipe. It is made casserole style (baked in the oven). Oh no! I will add a note to that and let others know. Thanks!